Apply to WVU. College of Creative Arts applicants must be admitted to West Virginia University before consideration. Apply to WVU at admissions.wvu.edu. International Students should follow the steps to Apply to WVU at admissions.wvu.edu/how-to-apply/international-students . After you are notified of your acceptance to West Virginia University you can apply to the School of Music online. It is recommended that you download the Music Undergraduate Recommendation form , and provide recommendations from at least two people who can speak to your credentials as a musician and as a student. After the School of Music receives your application, you will receive confirmation regarding the date(s) you selected for your audition, in addition to other pertinent information (including audition requirements ). This audition also serves as scholarship consideration. We will notify the student and the Office of Admissions of the results of the audition. Once you have been admitted, you will also receive information on the scheduling of classes. 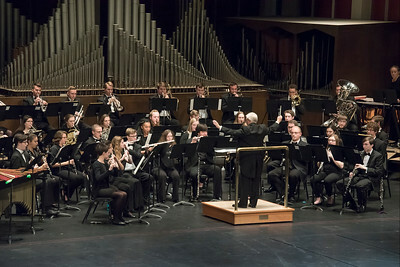 Students who do not meet the standards for admittance into the School of Music may select a variety of other majors at the University, including the College of Creative Arts’ Multidisciplinary Studies program. Have questions about applying? Contact our undergraduate recruitment specialist.